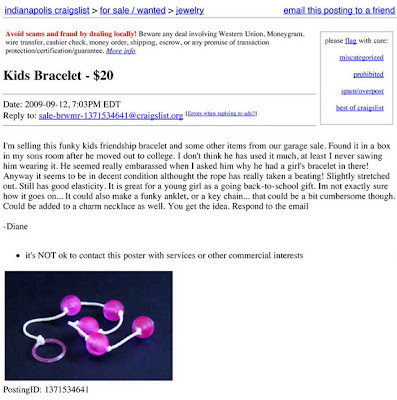 The Industry Shakedown: Kids Bracelet for Sale! I feel diiiiirty for knowing what that iiiissss.. Eek! lmao.